It’s finally on the shelves! Left Coast Writers and the Monticello Inn threw a book launch party for the Urban Guide to San Francisco! Click here for photos of the event. Check out more of photographer Rebecca Dadson’s work here. Tell a friend! Go to this link and click on the little envelope in the bottom left of the page and send this info to a friend. A great gift for Christmas / Birthday / July 4th / Hannukah / Easter! Someone visiting San Francisco? Never been? Never will? Let them read about what they’ll be missing! “Finally! A guidebook even a local could use!” was the comment I heard most while doing this guidebook. 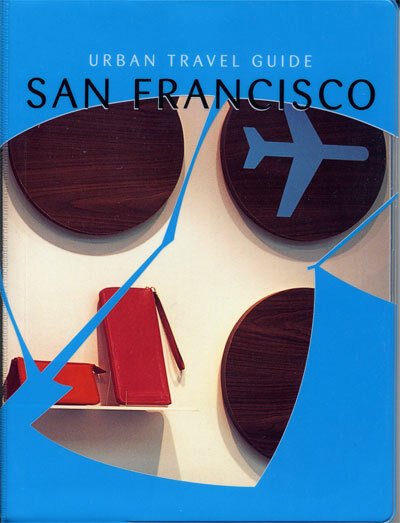 Whether you were born here or have never been here, I hope you’ll feel right at home in San Francisco with this guide. Are you a shop owner or book store that would like to sell the book?Download this form and place an order!